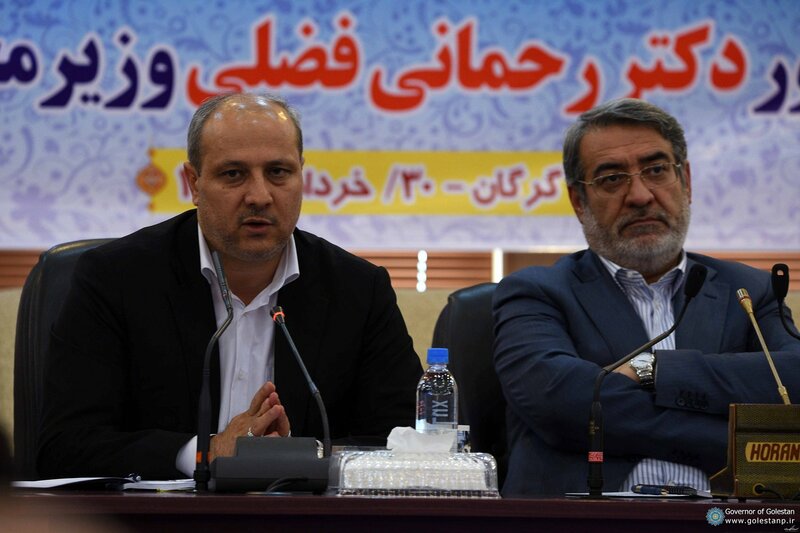 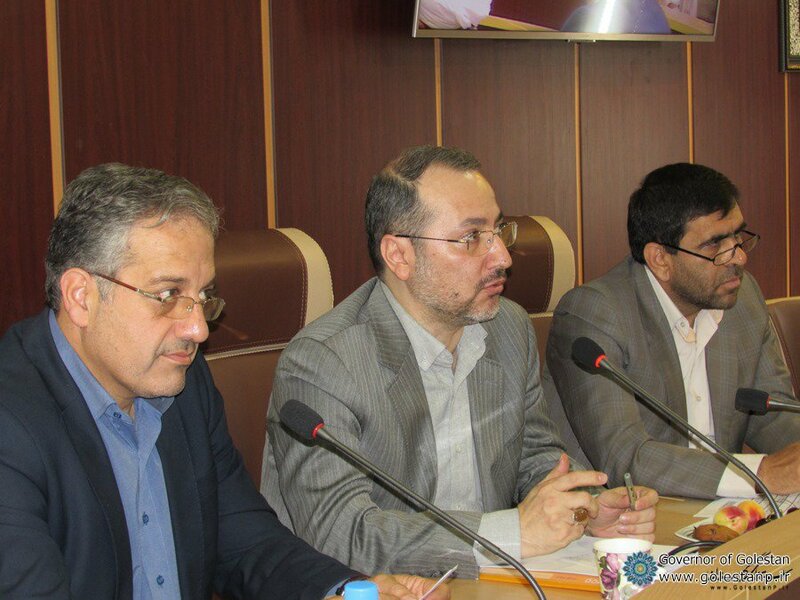 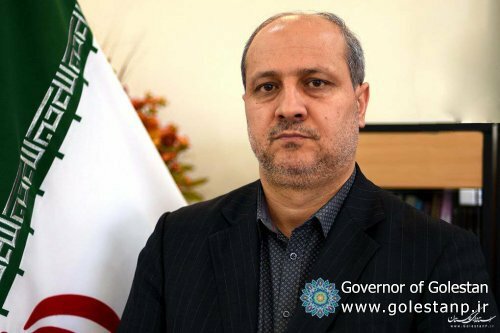 Deputy Minister of the Interior for Social and Cultural Affairs said: "Golestan needs a great work in the field of preventing and combating addiction and narcotics. 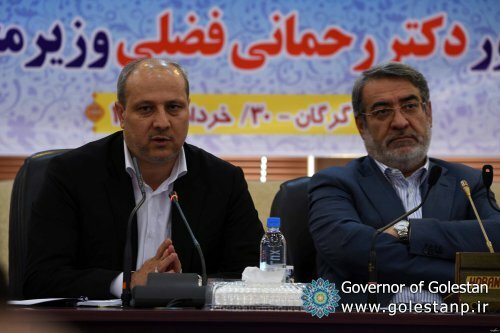 Governor of Golestan, said that 62 projects have been implemented in the field of resilient economy in the province, said that the number has reached 100 projects, of which 20 large projects have resulted in Golestan's economic prosperity. 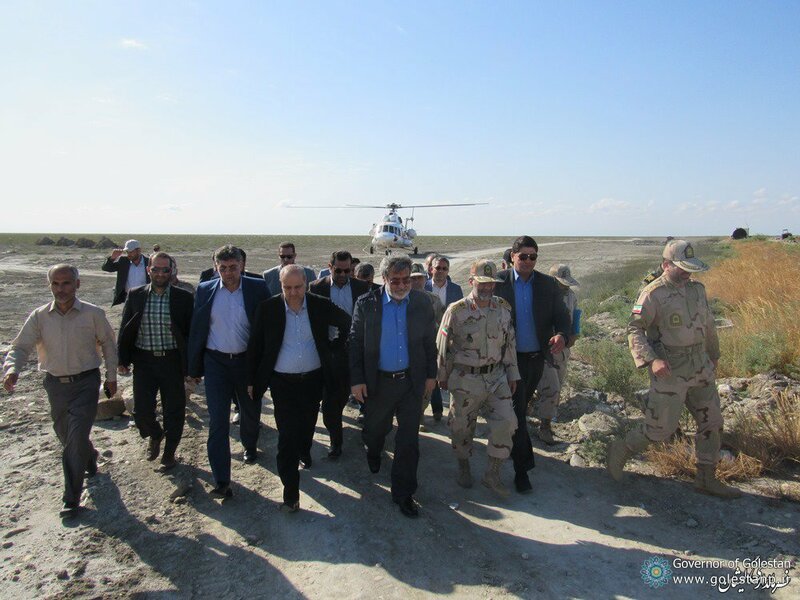 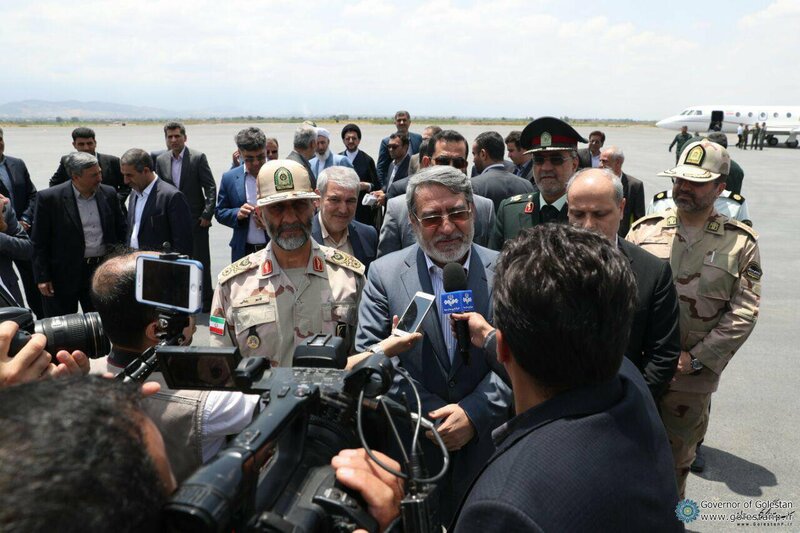 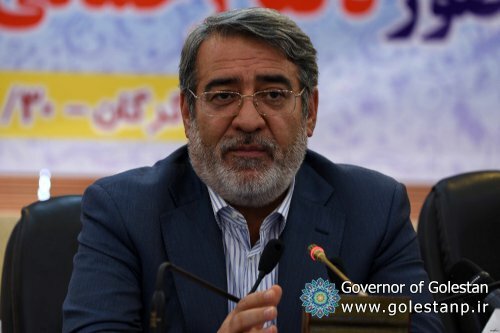 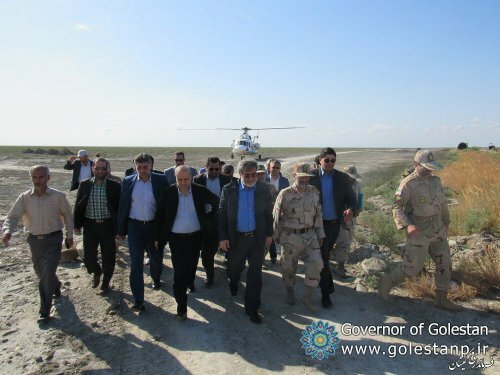 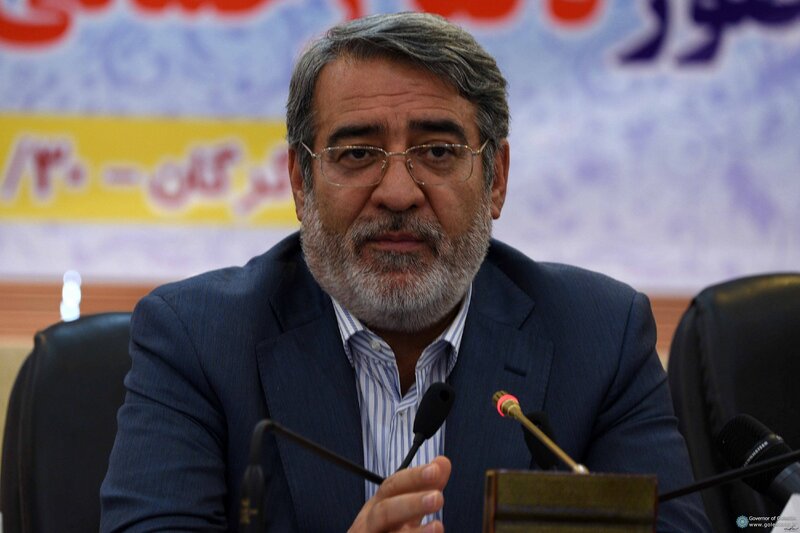 ..."Dr. Abdolreza Rahmani Fazli, the Interior Minister, along with Golestan Governor, welcomed Governor Gomishan from the border checkpoints of the city. 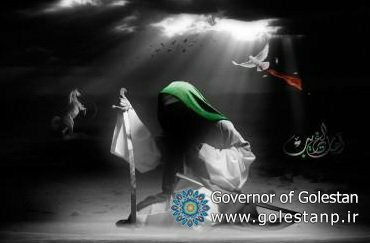 All rights of this website is protected and belongs to governor of Golestan.